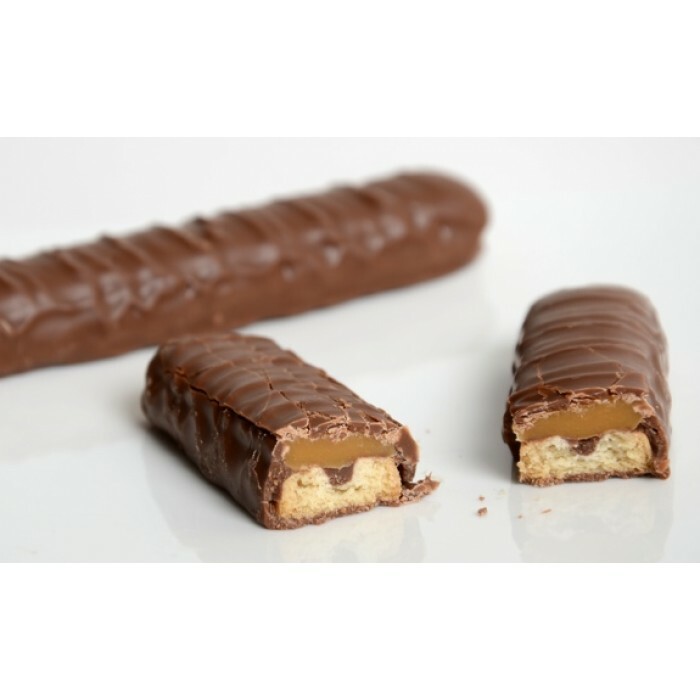 The unrivaled combination of crunchy biscuit and indulgent caramel, covered in dark chocolate. Twix is the snack with tasty light energy, which still enjoys great popularity. A chocolate bite-sized bars made ​​of biscuit and caramel covered with chocolate. Can possibly contain traces of hazelnuts and almonds. The unrivaled combination of crunchy biscuit and indulgent caramel, covered in dark chocolate. 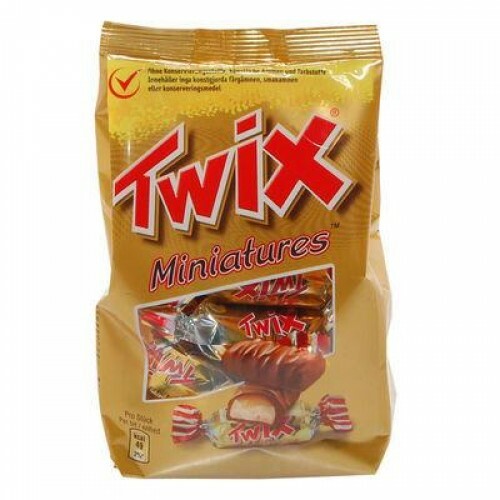 Tw..
Twix Creamy Peanut Butter 18x47g - Delicious peanut butter covering a chocolate cookie and coated..